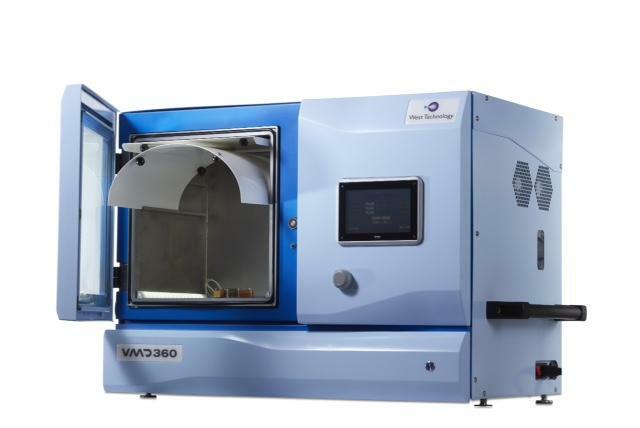 GoEvidence provides sales, support, and training on all of the VMD360 Series, VMD560 Series, and the VMD900 Series of their Vacuum Metal Deposition (VMD) systems. 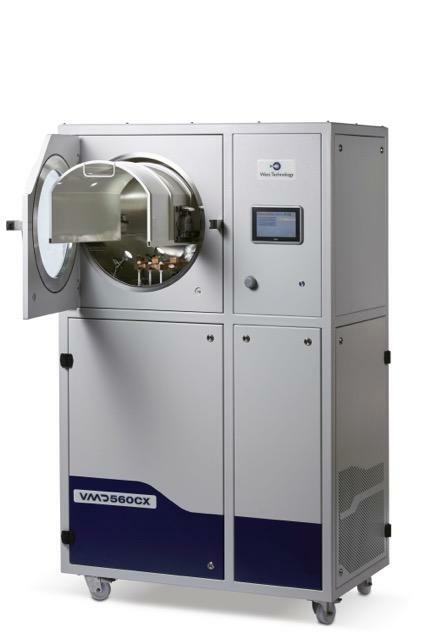 UK-Based West Technology Systems Limited is the leading manufacturer and supplier of Vacuum Metal Deposition Systems and together with GoEvidence, we are able to provide equipment, technical assistance, consumable products, training, and process evidence for all Police and Forensic customers. Develops fingerprints on a wide range of non-porous exhibits including plastic packaging, plastic or glass bottles, polymer bank notes, food wrapping (e.g. Saran Wrap or Cling Film), firearms etc. Develops fingerprints on a wide range of semi-porous exhibits including glossy magazines, waxed paper, bank notes etc. VMD can develop fingerprints on tight weave fabrics and clothing such as nylon, satin and polyester. On fabrics with a loose weave VMD can identify areas of contact i.e. grab impressions, that can aid more focused DNA swabbing/extraction. The VMD560CX control system provides simple automatic operation of the vacuum system start up, close down, chamber pump down and vent. 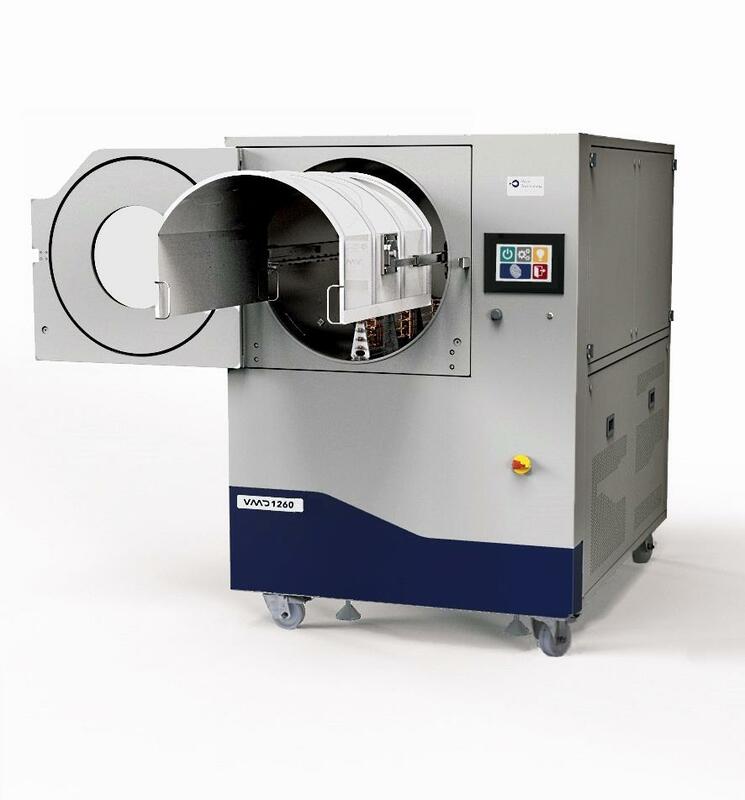 The VMD560CX has a powerful, high performance vacuum system comprising of a cryogenic vacuum pump and a double stage rotary pump to ensure the fastest possible chamber pump down time. The work holder is fully retractable and locks at three positions of 45, 90 and 180 degrees) for easy loading of exhibits. Flat exhibits can be secured easily with small magnets. Bulky exhibits can be suspended from the work holder by thin wire.